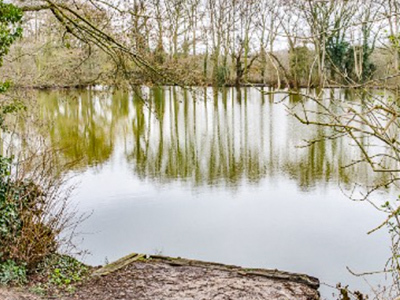 The route heads south to explore the magical Gobions Open Space, a former historic pleasure gardens with pretty brook, large lake and bluebell woodlands. For the optional final mile, you will travel through open countryside, passing the famous Royal Veterinary College along the way. Book a table here to join us for breakfast, lunch or dinner before or after your walk.